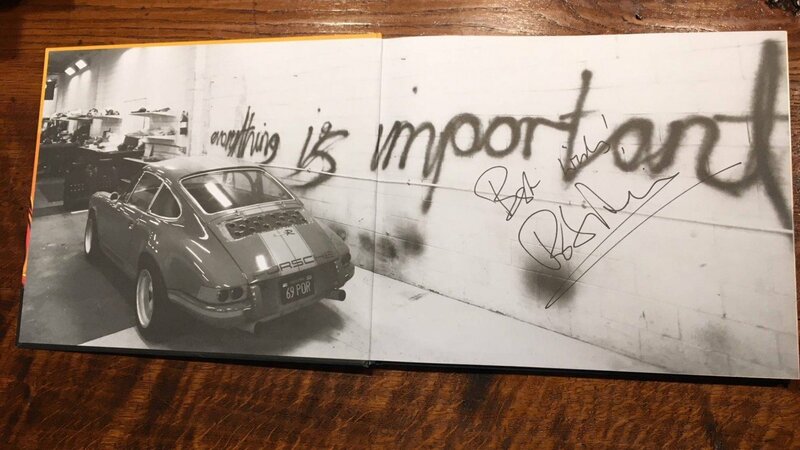 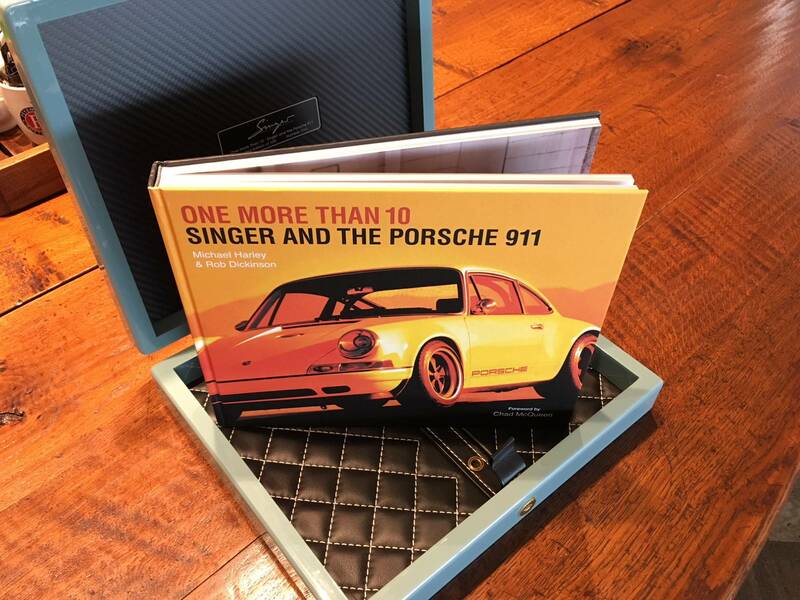 A special limited edition version will be available for $911, and will include a custom display case, built by the same artisans and craftspeople who work on every Porsche 911 restored by Singer Vehicle Design. 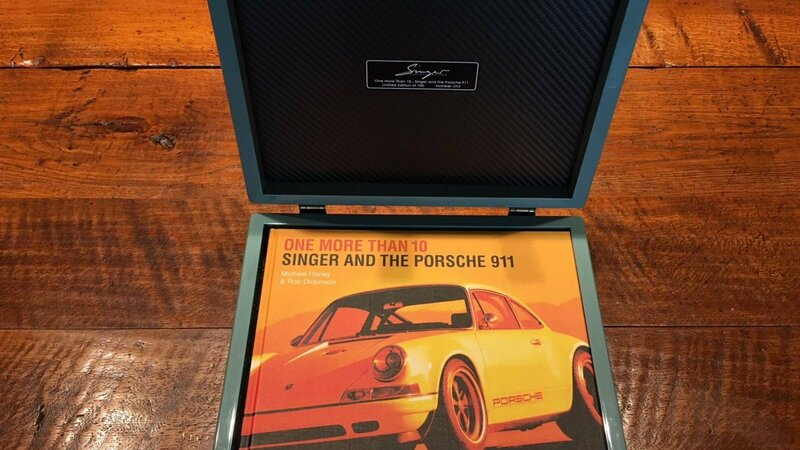 Each case incorporates styling elements and actual materials used in these remarkable restorations and will contain exclusive, authenticated Singer artwork. 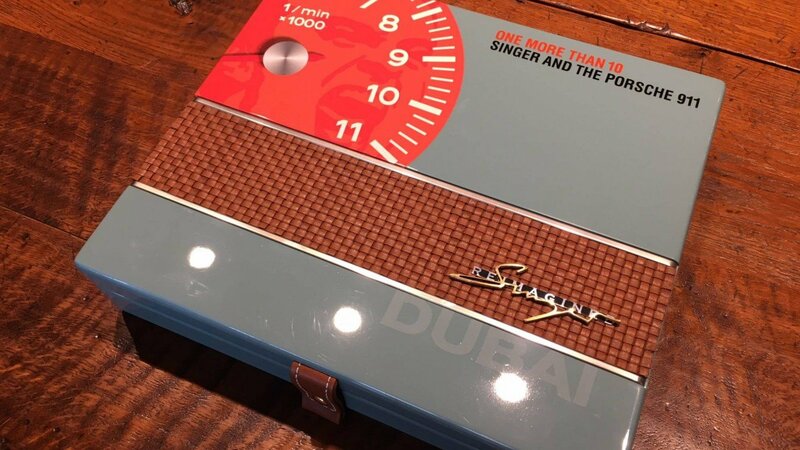 Only 100 of these Limited Edition cases will be produced. 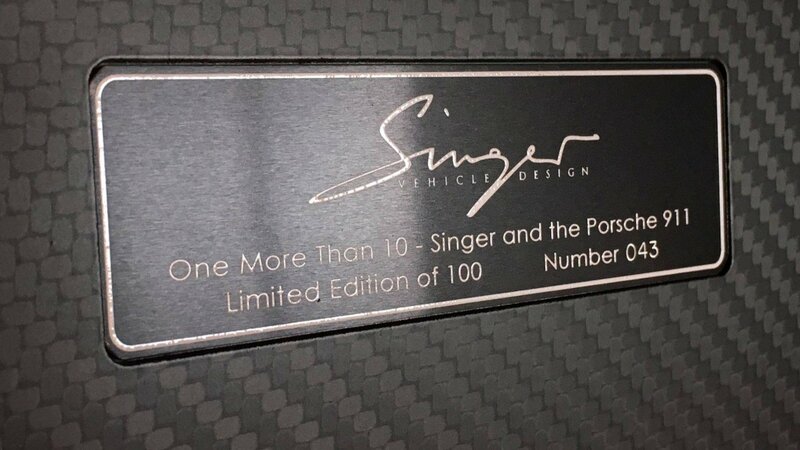 Singer’s philosophy – creating one-of-a-kind masterpieces to each customer’s desires within perfectly optimized air-cooled Porsche 911s – continues to move forward with each new bespoke restoration. 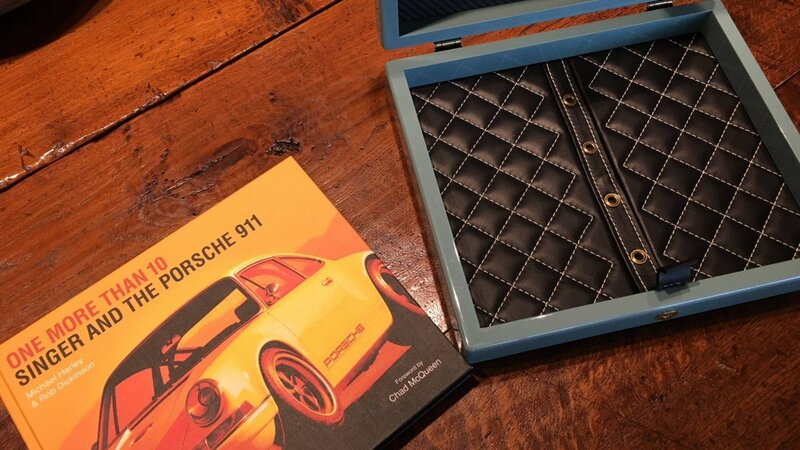 With limited availability and an 8-10 month restoration cycle, vehicles have more recently been commissioned by Porsche owners in Hong Kong, Moscow, Canada, England, Germany, New Zealand, Norway and the UK.